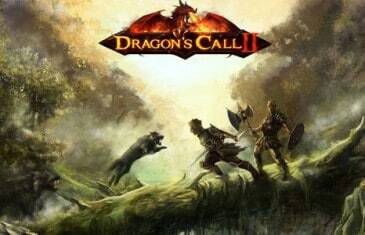 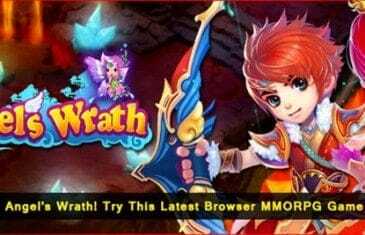 Lekool Games today announced the upcoming launch of a brand new server for the increasingly popular side-scrolling action MMORPG, Dragon's Call II. 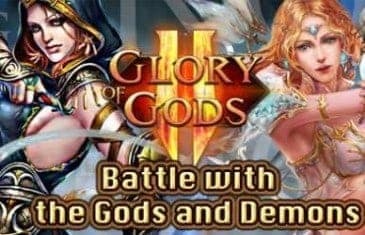 MMO Attack and Lekool Games have teamed up to offer fans of Glory of Gods II an in-game gift code to help you along your journey in the game. 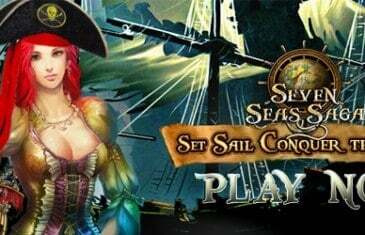 MMO Attack and Lekool have teamed up to offer fans of Seven Seas Saga a newbie pack giveaway that will help you along your adventure in their 3D ship simulation MMORPG. 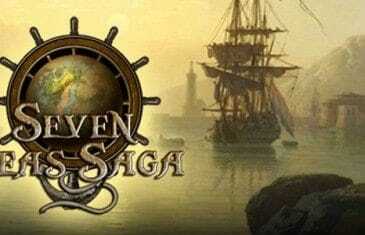 Lekool today announced the latest title to join their ever growing free-to-play MMO portal with the high seas exploration browser game, Seven Seas Saga. 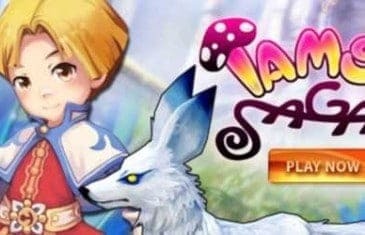 MMO Attack and Lekool Games have teamed up to offer fans of Tamer Saga a Newbie Gift Pack to help players along their journey for their fantasy MMORPG. 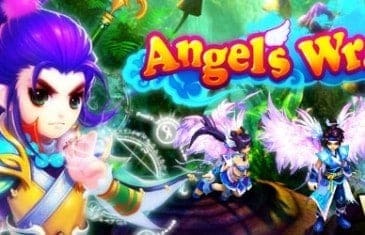 MMO Attack and Lekool have teamed up to offer our fans a special starter pack that will help them on their way for their latest ARPG, Angel's Wrath.